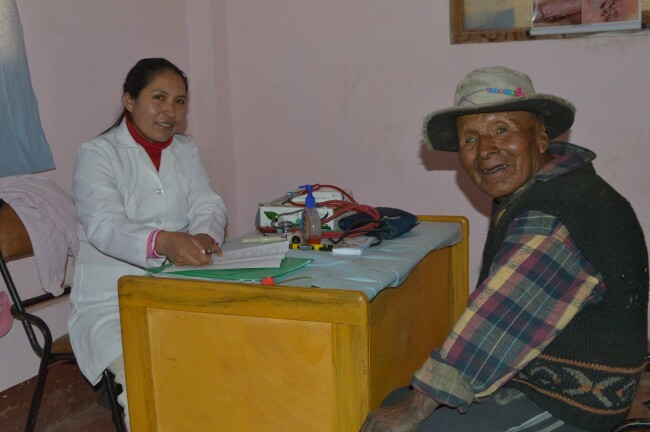 As part of SIFAT’s five year development program for Quesimpuco and the Chaupirana Valley ,which includes the areas of education, missions, economic growth and public health, a pilot program for the elderly will be implemented. Quesimpuco Community Church is heading this project, the goal of which is to provide health care, food security and fellowship opportunities for our senior citizens. 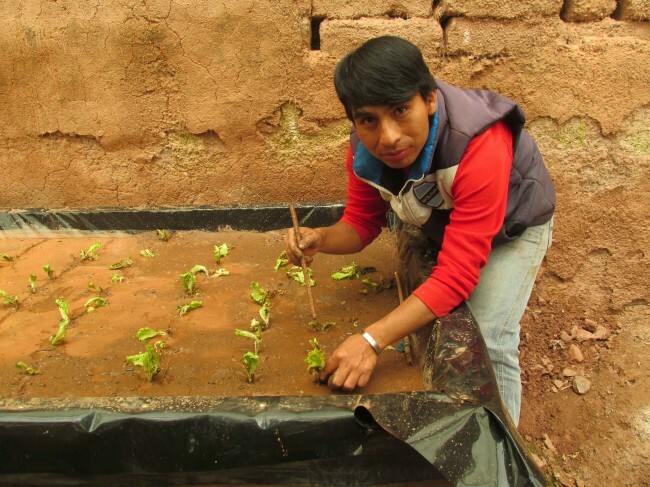 Alfio Cori, CENATEC’s Education Campus Manager, and Angel Roman, CLM (Covenant Life Ministries) Bolivian Missions Coordinator, have already begun using the hydroponic beds built by Auburn University’s Engineers Without Borders to grow fresh produce for the elderly. This method turns nonagricultural spaces into vegetable gardens near the village. We hope the elderly will adopt this new method to provide for themselves and sell surplus. 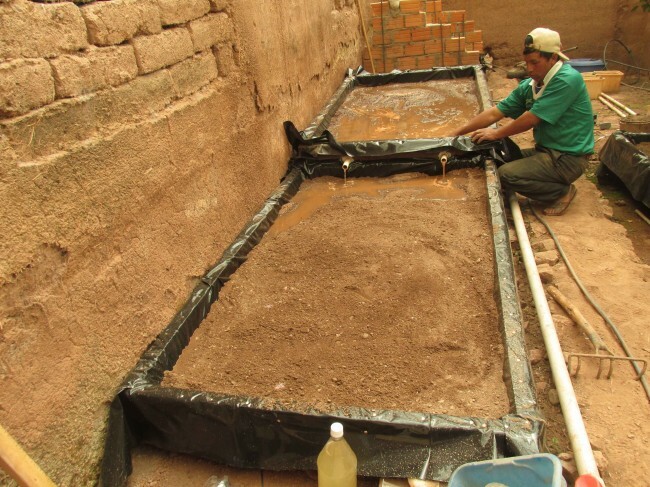 This method will also be used to raise food for guinea pigs to increase their protein intake. Dr. Ruth Mamani, SIFAT’s Public Health Project Manager, will provide healthcare for them. The church’s new oven and stove will help to provide a monthly fellowship experience with a meal and freshly baked bread. Alfio Cori working on the hydroponic beds. We need your prayers and support. Please pray for our elderly population to understand and embrace this initiative, that they may feel the Lord’s hand reaching out to them through all of us. We need to buy plates, cups, tableware, gas, flour, milk, medicines, seeds and plant nourishment. Your contributions are greatly appreciated; make sure you identify your donation as Quesimpuco Project. For more information contact romani@sifat.org. Thank you and God bless!!! Angel Roman planting vegetables for the elderly program.